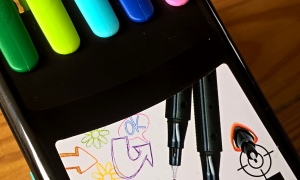 If you are looking for a set of couring pencils with an exciting twist then we have news of an awesome product new in that we think you will love! 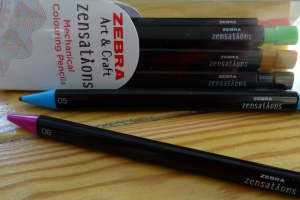 We reviewed the Zensations Mechanical Colouring Pencils by Zebra and they are not only fun and practical, but refillable too! Included in the neat triangular box are 10 pencils in both bright and neutral colours. 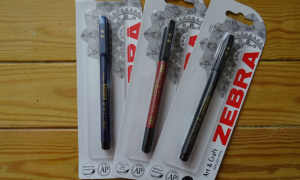 These pencils have some great features, including the triangular barrel which makes them very easy to grip, and colours that blend easily when colouring and shading. 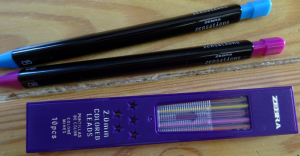 If you are used to using normal mechanical pencils and are worried about how durable and strong the leads are then fear not, we put these pencils through some tough testing and they were extremely strong and durable with no breakages. We also stock the set of 10 replacement leads which come in a very neat little box to store them away safely before use. 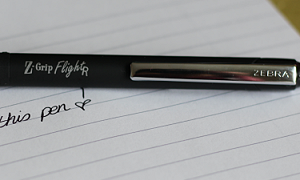 Overall we think these pencils are great and such a fun and practical idea, and of course have the build quality that you would expect from such a well loved brand. If you need more convincing then here’s a few more selling points! 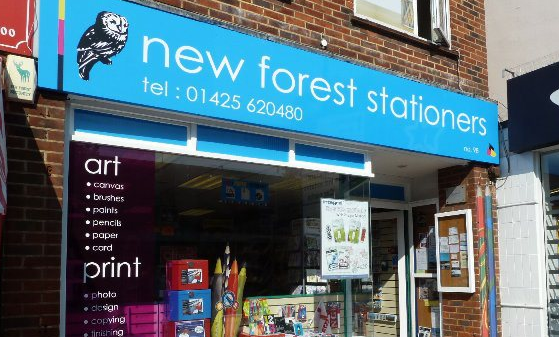 Why not pop in to see us today in New Milton or give us a call to find out more!